2: How will it spot fast shoppers? 5: What if I put an item in someone else’s cart? My last concern (if you can call it that) has to do with the confusion of multiple shoppers in the store at one time. You might be in a group of three or four people who all grab items and put them into the wrong cart. Would the computer vision system really be able to keep track of that? My guess is that everyone would have to behave perfectly when they shop, moving around in an orderly fashion. Like that will ever happen, right? 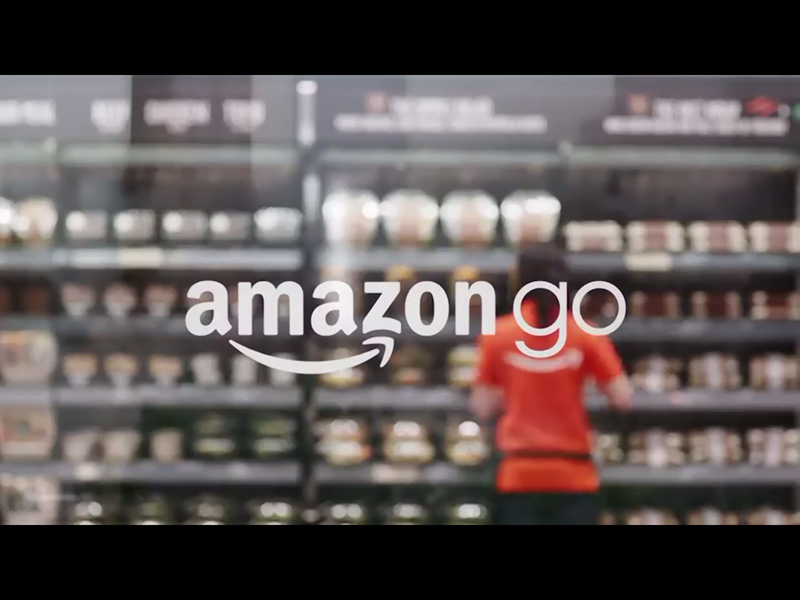 The four years development time for Amazon Go are telling. For comparison: Prime Now started at the end of 2014 in Manhattan. Combine this with an unfavorable cost structure (why open shops all over the nation if you could be successful without them? ), and you can color me highly sceptical regarding Amazon Go. Sources previously told Recode that such a secret project was being run by Steve Kessel, a longtime Amazonian who once led the Amazon Kindle launch and who was close with CEO Jeff Bezos.